Both of my girls love to read. 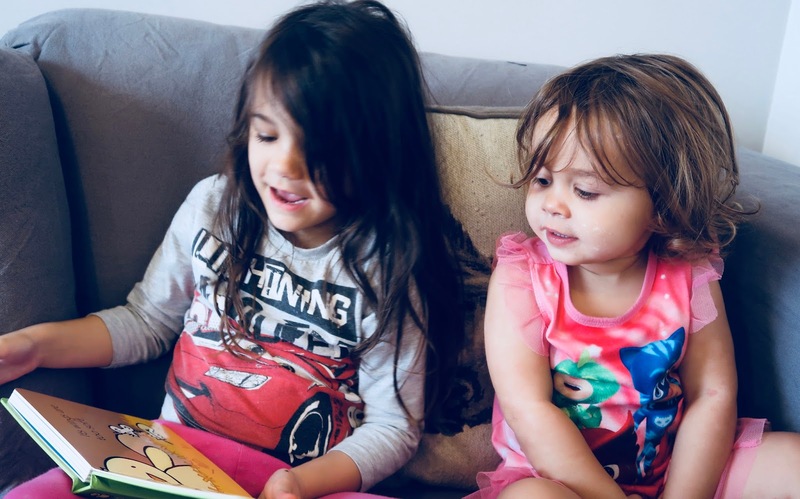 At ages 5 and 2 they have already developed a passion for having stories read to them. Before bed we always read a few books together. Both girls come and sit on my lap and it's such a lovely 15 minutes. It's one of my favourite times of the day. We usually read about 5 books so when Scholastic kindly offered to send us some new books from their World Book Day Club, I jumped at the chance to read something new. The Scholastic World Book Day club is a huge selection of over 400 books including offers and money saving packs. I didn't realise that when you shop with Scholastic and spend over £10, they donate 25% worth of free books back to a school or nursery of your choice. Last year, they donated over £9 million in free books to schools which I think is fantastic. The World Book Day Club runs until the end of April and there are lots of well loved authors to choose from. 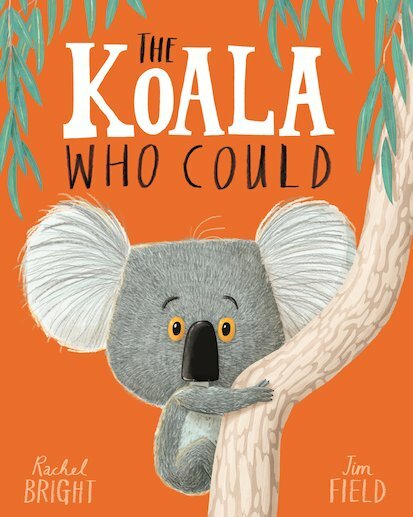 This book is about a Koala named Kevin. Kevin doesn't like change and he likes the same routine. Some other animals try and show him how change can be good and in the end Kevin enjoys it. The story will help little one's who worry a lot that change can be great. Eva loves this book. She likes to point out and name all of the other animals in the story. The colours in the book are warm and the illustrations themselves are inviting. This book is ideal for little one's. Each page contains touchable textures and simple descriptive phrases to match the textures. It's good for sensory development. There are many in the series but this one is perfect for springtime. The pages are bright and eye-catching. Eva used to read these books all the time when she was younger and they have now become Ophelia's firm favourites. I can't begin to tell you how many times a day we have read this book since it arrived. 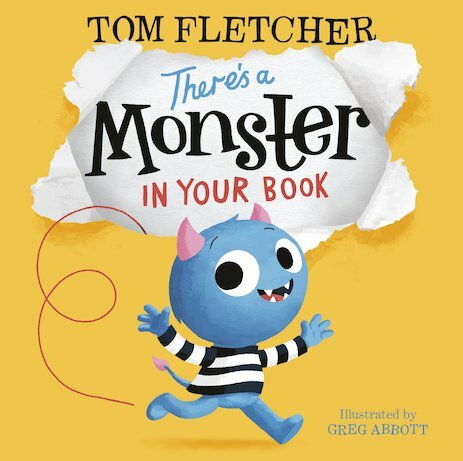 Tom Fletcher is one of our favourite children's authors. We are big fans of his 'Dinosaur that pooped' series as they always provide a giggle when we're reading them and this book is no different. This is truly a unique reading experience. 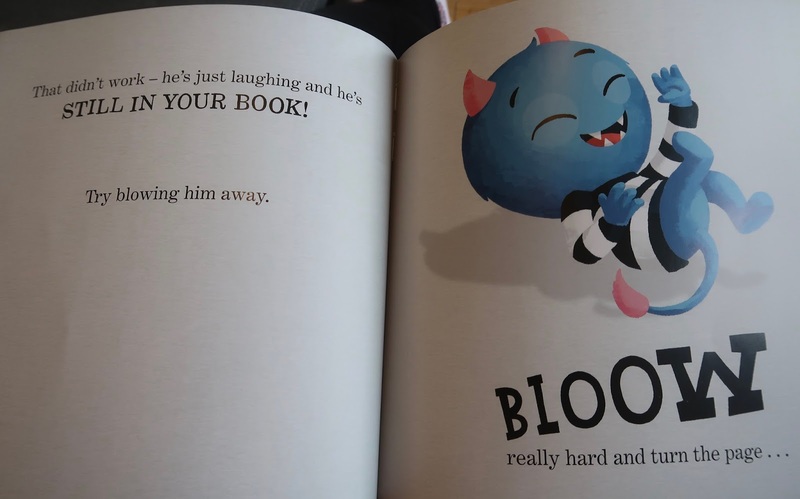 The story is about a Monster hiding in the book and you have to try and get him out using the commands in the story such as shaking the book, blowing at the book etc. The book has gone down an absolute storm in our house. Even Ophelia laughs ecstatically when we read it and joins in with the actions. The illustrations are accurate and quirky and the print is easy to read and follow. It's a great read for the middle of the day or also super handy for getting any last minute energy out of the window before bedtime. This is another fantastic book by a much loved author. There is glitter on every page so of course Eva was instantly drawn in. 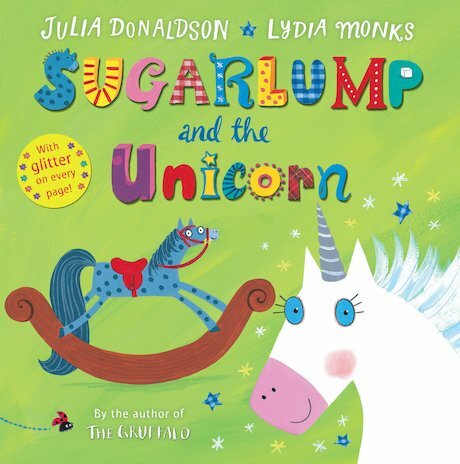 The story is about a rocking Horse named Sugarlump who wishes to see the world. A magical unicorn turns him into a real Horse and he gets to experience lots of new things such as galloping through fields and even dancing. However, he misses the children that used to own him. Eva loves this story. Although she gets very sad when the Rocking Horse is upset but the ending is lovely. The book has wonderful illustrations and characters that are emotive. The rhyming words help to keep the girls interested. You don't have to be a member of a school book club to order these books or any others from Scholastic. You can buy them directly from https://shop.scholastic.co.uk/ and then nominate a school or nursery to receive the 25% back (if you spend over £10) at checkout. Have you read any of the books before? What books are your child's current favourites? Thanks so much for this. We love reading and I am always looking for new books for B. 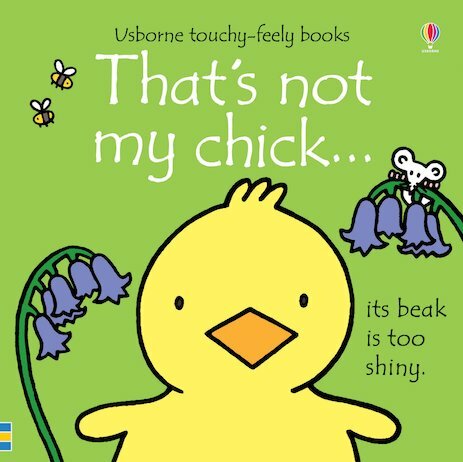 The 'that's not my...' range is a modern classic now, isn't it. We have quite a few. 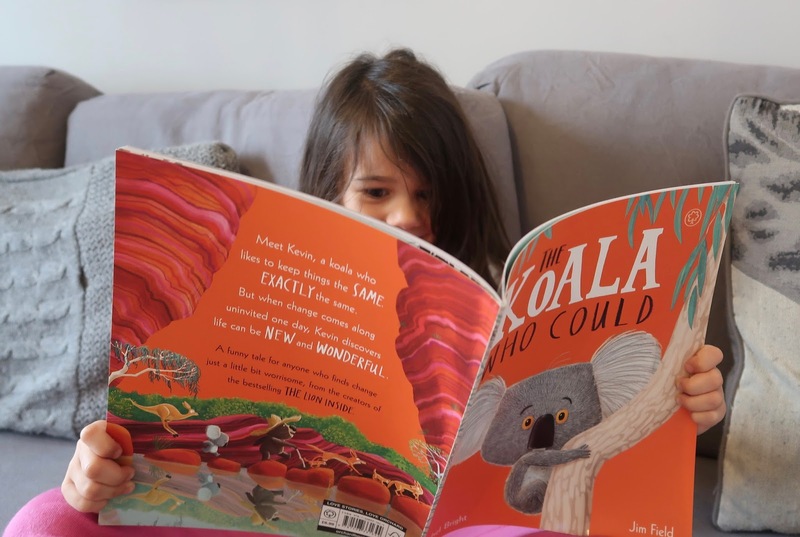 But, I am definitely going to get 'There's a Monster' and 'The Koala who could', B will love them! A great selection of books. We go to the library every two weeks and borrow about 25 books each time, always different. 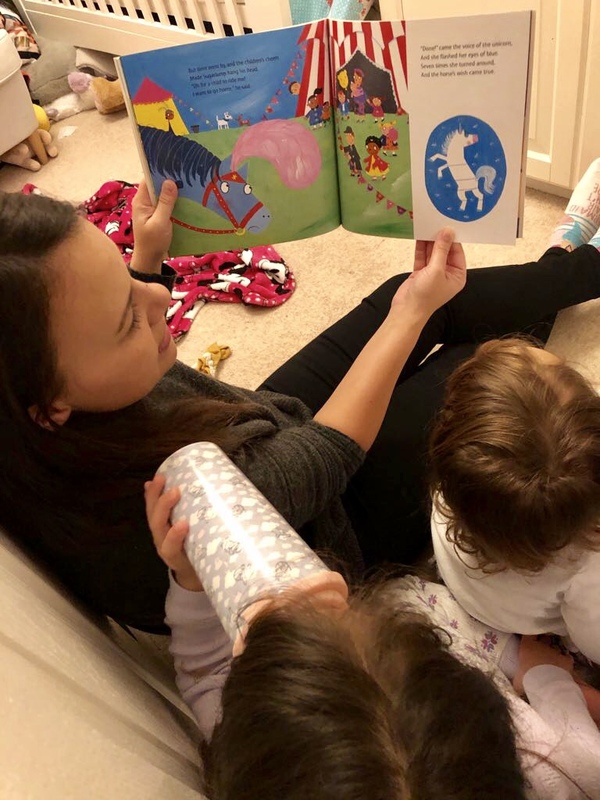 I love reading to my girls.